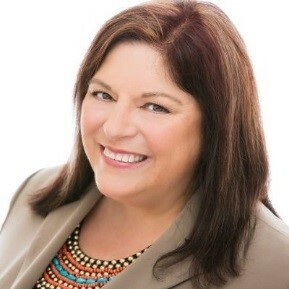 Diane Kennedy, President of US Tax Aid is the author of a number of best-selling real estate and tax books including: Real Estate Loopholes: Secrets of Successful Real Estate Investing (Rich Dad’s Advisors) with Robert Kiyosaki. Be prepared for something amazing. What to expect in real estate taxes during a Trump Presidency. Following the rules allow you to have massive tax write offs – legally. The amazing benefits to cost segregation. Current trends in the real market. The importance of due diligence. What to look for in a property inspector. Why to get 10 year balloon loans right now. You only buy the property once, you make your money on the buy – then you have to run it properly. The tax benefits to self-managing. The Real Estate Professional Tax Loophole - The 3 Tests to Real Estate Professional Status. To live an extraordinary life, figure out what your life’s purpose is. Beware sometimes we create goals in our lives that we didn’t consciously select. Focus on what makes you happy and you will be a success. Set goals that will make you jump out of bed in the morning and enjoy the process that it takes to achieve them. How do you want to be remembered after you are gone? Will my life be a warning or an example? What would your ideal day look like? Write it out. Be ok with being uncomfortable, learning can be hard some times. If you avoid discomfort and uncertainty, your life is going to be boring. Incredible experiences often live outside your comfort zone. Never be afraid to step outside your comfort zone. Take action when opportunities present themselves. Stay positive. Learn. Mediate. Explore. It’s impossible to feel fearful when you’re grateful. Gratitude makes us stronger when facing adversity. Flood your mind with gratitude. Manifesting what you want in life requires you to be grateful. Gratitude enhances faith and brings grace into your life. Make gratitude a habit and watch your life expand. 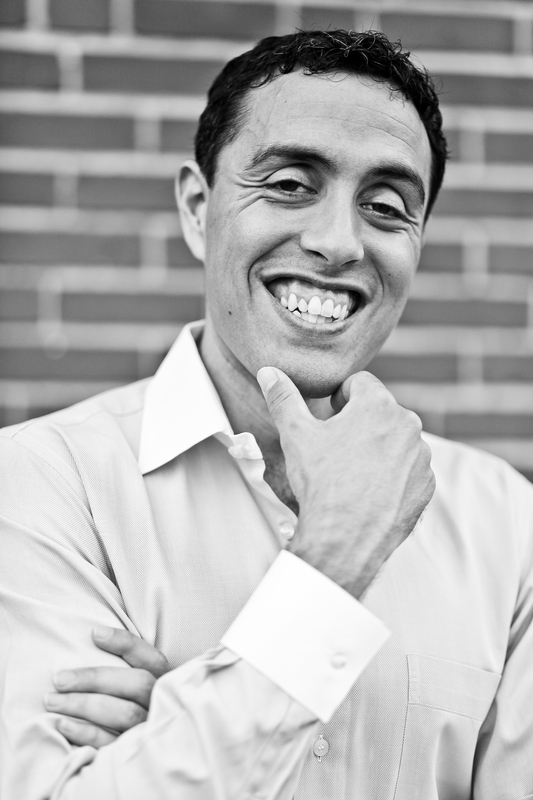 Jairek Robbins is a #1 bestselling author, decorated performance coach and lifestyle entrepreneur who has applied his innovative methods to living a life of adventure, philanthropy, and entrepreneurship. At only 23 years old, Jairek was awarded the Congressional Award (Gold Medal) from the United States Congress. Training your rest and digest muscle. Building your ability to calm yourself. Learning to clear your mind, control your breathing, and lower your heart rate. Tapping into a super-performance state. KaiZen – Change Is Good. Commit to constant and never ending improvement – CANI. What minor improvements can you make in different areas of your life? It’s not difficult to make micro-improvements to different areas of your life. There’s nothing overwhelming about making small movements towards your goals. These small improvements towards your goals make them more manageable and will give you momentum, satisfaction, and fulfillment and give you a greater chance of success. Cumulatively, when taken out over time, small improvements can make a massive positive impact on your life. Consider having an open idea session with your team to brainstorm ideas to improve the different aspects of your business. Always ask yourself – How can I make things better? Commit to becoming better and better every week and the results will be astounding. Beginning with a $200,000 2nd mortgage on their father’s home in 2006, the Worcester family started flipping houses and quickly moved into buying duplexes, triplexes, and apartment buildings. Today Worcester Investments owns and operates 3,000+ multifamily units in the greater Kansas City Metro area valued at $150,000,000. The Worcester family is 1/3 of the way to their goal of owning 10,000 multifamily units. Starting with 3 brothers and their father in a 100 sq. ft. office, in 7 years Worcester Investments has grown to 120 employees located in a 10,000 sq. ft. corporate office in a prime location. Progressing from single family to duplexes, triplexes, 60 units, to 96 units. Don’t stop until the problem is solved. The importance of having a clear vision in your head. Stand out from your competition by exceeding expectations. Consider a hand written thank you note to stand out. Think - How can I add value to this person? How can you do things just a little better to set yourself apart? Think - What can you do to set yourself apart? Think - How can you give more than is expected? Think - How can you stand out from the other real estate investors and cause the people that matter to actively seek you out? 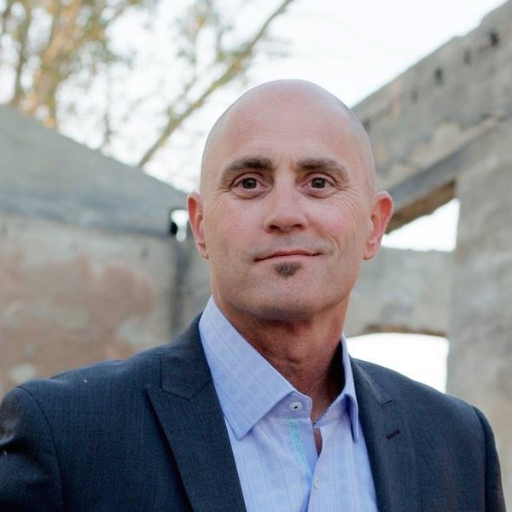 Pete Asmus is a Real Estate Investor, Speaker, Award-winning Radio Host and Author. Pete is Editor and Publisher of Investor Quarterly™ and owns the Largest Commercial Real Estate Group and 2nd largest Real Estate group on LinkedIn. 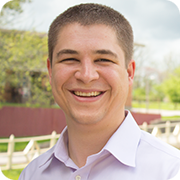 He also is the founder of Asmus MEDIA Group and finally the Capital Aggregator for The TURNKEY Investor, a boutique private investing service for Entrepreneurs, Investors, and Business Professionals. Deciding how you want your life to be. Making decisions based on how you want to be instead of who you have become. Writing your goals every day. Write down where you want to go and put every ounce of spare time into achieving that goal. Whatever we want is right in front of us, it’s just about us being able to see it. Persistence is a critical component of success. Write your goals and make a plan to achieve them. Celebrate your wins. Reward yourself whenever you accomplish something towards your goals. A plane is off course 99% of the time, but it knows its destination. When you get knocked down, get up, and change your approach. Successful people celebrate their wins, learn from their setbacks, and change their approach as needed. Stand guard at the door to your mind and protect your dreams. Keep negativity out of your life and naysayers away from your dreams. You will have setbacks and problems. Expect them. Learn from them and keep going. Be sure to take care of your body and your mind. Take action on your goals everyday, even small actions, to keep forward momentum. Repeated action develops habits that will lead you down the road to massive success.